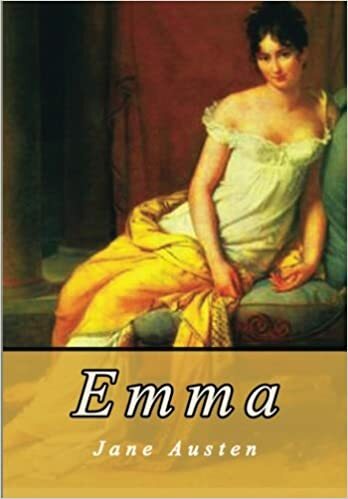 Jane Austen’s novel Emma was published on this day in 1815, although this article says that the title page of the first edition gives a publication date of 1816. Here’s a very entertaining discussion of Emma from the BBC’s In Our Time podcast. Time to add it to the to-be-reread list. 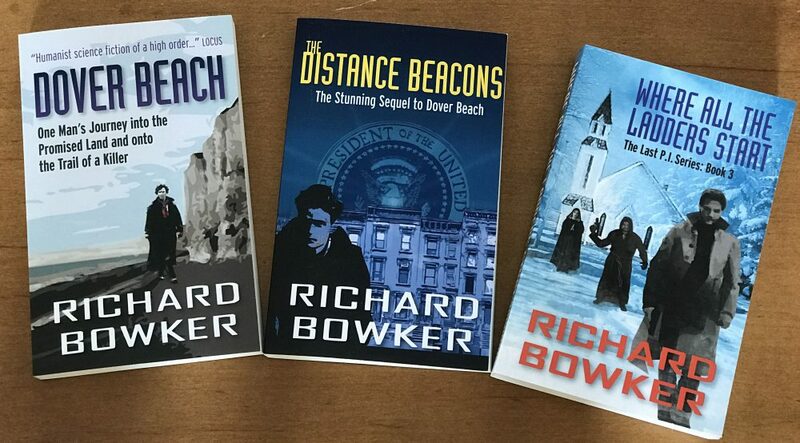 This entry was posted in Reading and tagged authors, Emma, fiction, Jane Austen, novels by Richard Bowker. Bookmark the permalink.